The Presbyterian Historical Society provides a broad range of services for Presbyterians, scholars, and the general public. 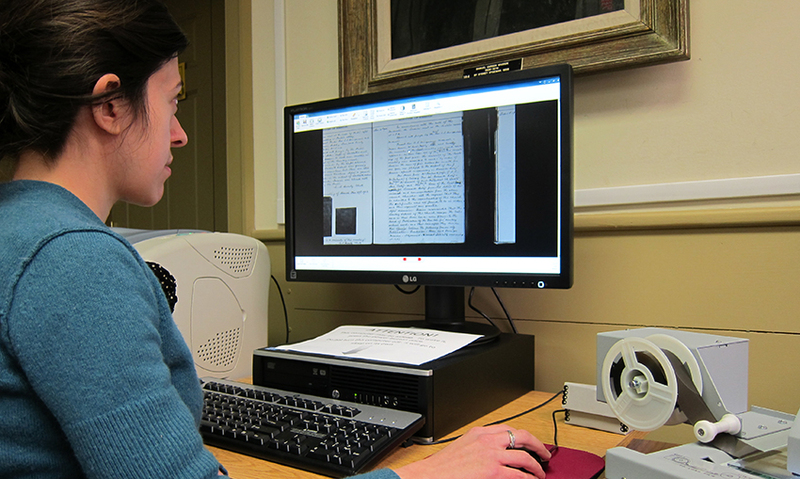 We offer reference services to help patrons gain access to the materials in our holdings. General Assembly agencies, mid councils, and congregations of the Presbyterian Church (U.S.A.) can deposit their official records at no charge in our climate-controlled archives. Preserving church records is a key responsibility of PC(USA) stated clerks and clerks of session. 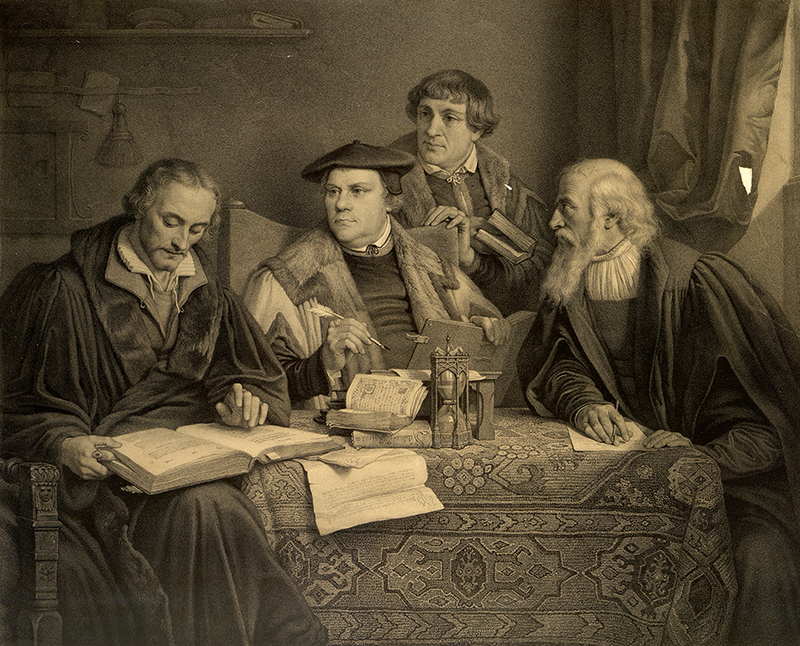 We offer assistance to congregations and scholars in their historical endeavors.